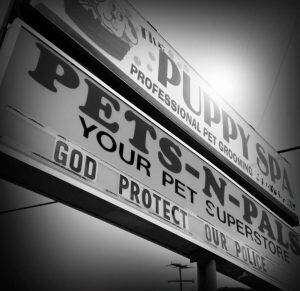 Since 1989, Pets-N-Pals has been proud to be a local and independently-owned business. Emily has had a passion for animals her entire life. When she was twelve years old, she volunteered at a local pet store in downtown, Staunton. Her passion for animals has grown stronger each day. 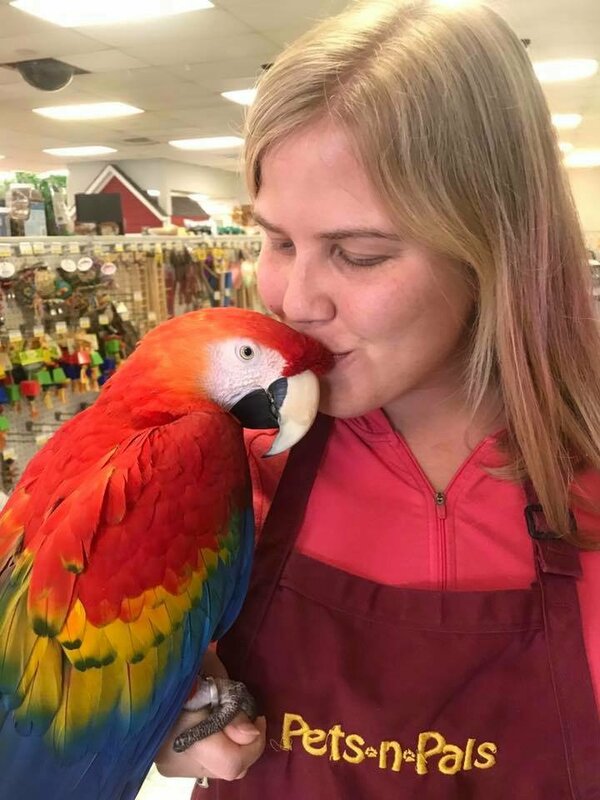 Pets-N-Pals has been her “second home” since she was a teenager. 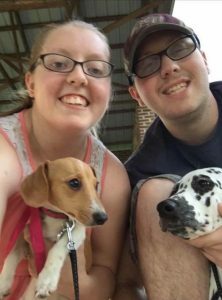 Emily became the General Manager of Pets-N-Pals, in 2015, with the goal of purchasing the business that she loved so much. Before Emily’s Grandmother passed away, she told Emily, “Darlin’, you’re going to own that store one day!”, referring to Pets-N-Pals. She always knew how passionate Emily was about this store and the animals. 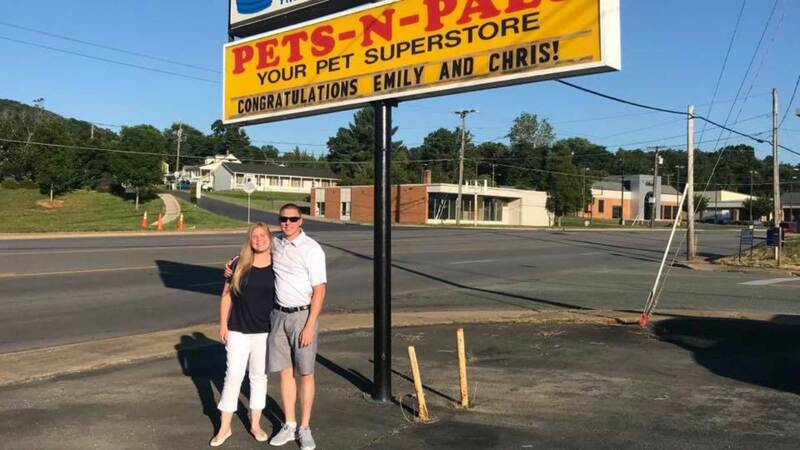 On July 9, 2018, Emily and her husband, Chris became the proud owners of Pets-N-Pals. Chris has served in the military since 2013 and is a Corporal in the United States Marine Corps. He is happy to serve not only his country, but his community. Emily and Chris share a love for animals. 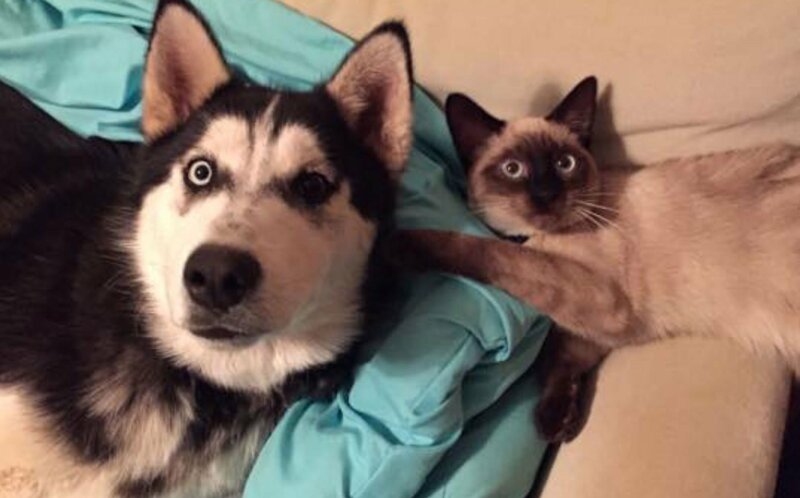 Their Siberian Husky, Cota-Bear likes to chase skunks as often as possible but Emily and Chris will always love him to the moon and back no matter what he smells like. They have other pets as well, one of which is a Blonde Naso Tang named Georgie. The pet store, in which Emily volunteered, also had a Blonde Naso Tang whose name was George. 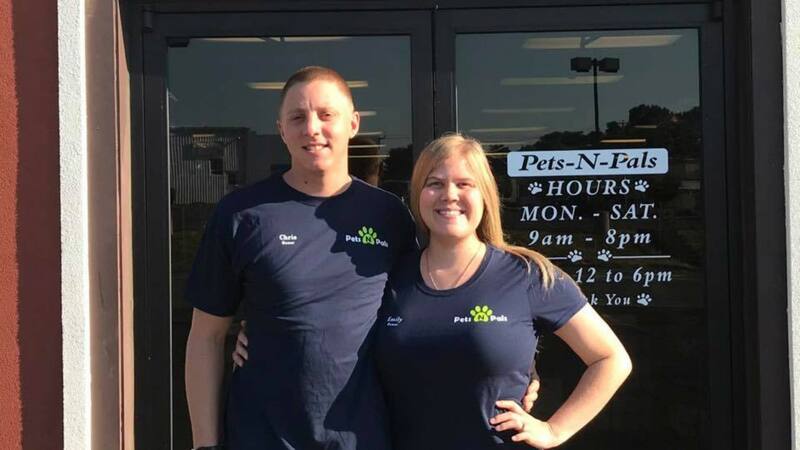 The Pets-N-Pals team takes their responsibilities seriously and are proud to open their doors every morning to offer the best customer service as possible. 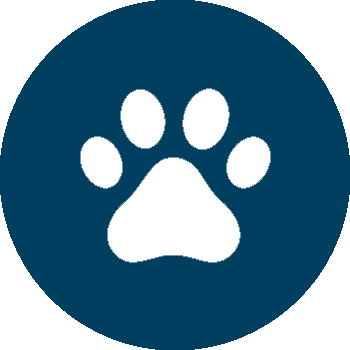 At Pets-N-Pals, we specialize in puppies and spend many hours researching our breeders. 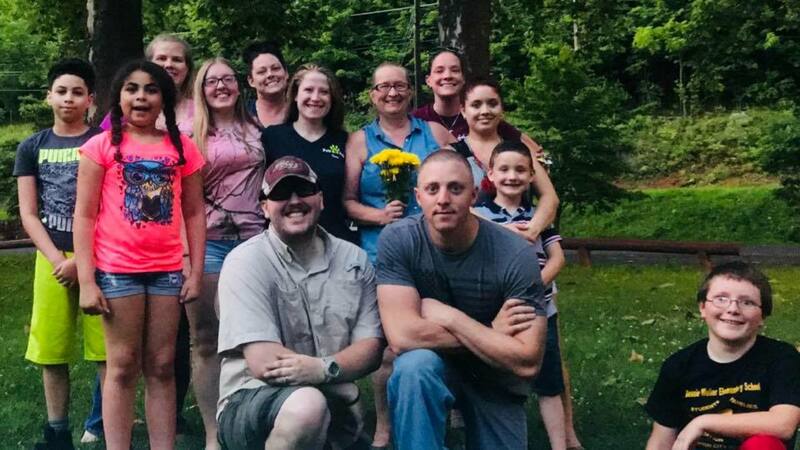 Emily, Chris and other team members have personally met breeders that they partner with to ensure that they care for their puppies and the puppies’ parents with love and compassion. It is imperative that the breeders have happy, healthy, well cared for and well-socialized puppies and puppy parents. 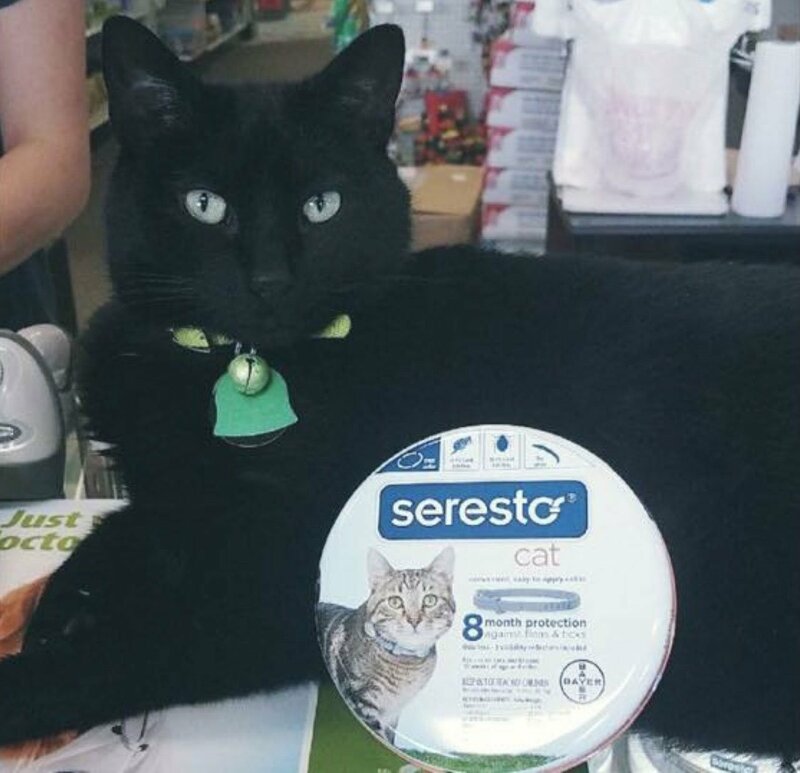 These breeders have to meet the strict store standards and government regulations. 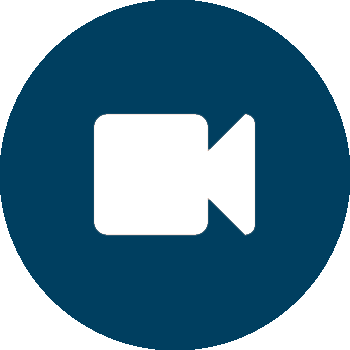 When you visit Pets-N-Pals, be sure to watch our breeder videos. 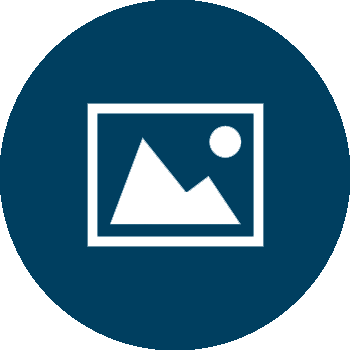 The Pets-N-Pals team is devoted to providing optimal care for every animal that they house. If something is worth doing, it is worth doing right. The aquatics department is very enjoyable for Emily and Chris. They have expanded the selection of saltwater fish, corals, and invertebrates immensely. They aim to focus on the quality of their saltwater selection. The benefit of shopping at Pets-N-Pals for saltwater fish is being able to see the fish first-hand before making the purchase. We enjoy educating our community on animal care to ensure animal welfare. When you support a local business, your dollar stays local. Did you know that each dollar spent at a local business returns 3 times more money to our local economy than one spent at a big box chain? This is a benefit we can all bank on. 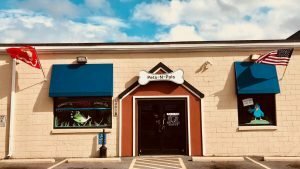 Thank you for supporting your locally-owned pet store! Mr. Claws wants to say thank you to everyone who comes to visit him! He is so loved by the community! 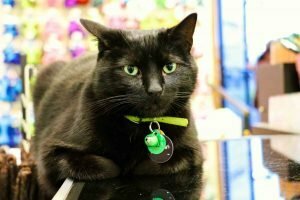 Whether he jumps in your cart, rides on your shoulder, or just gives you love at the front counter, he loves all of the attention he gets! He even loves people who are “not cat people”. Come visit him today! 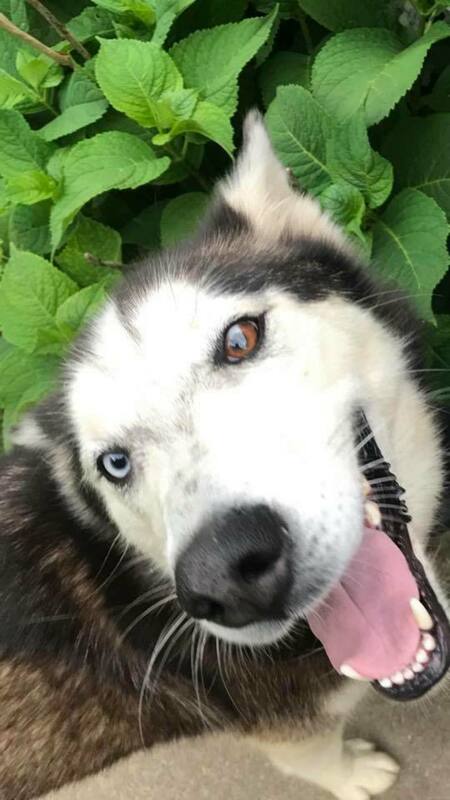 Malakai, our Alaskan Malamute loves everybody! Natalie is incredible! We are so thankful for her every single day! She is very knowledgeable about all of the animals. Natalie loves every animal and every customer and she even holds the tarantulas! Thank you for everything Natalie! We appreciate you! Brittany brings so much joy to Pets-N-Pals! She is always smiling and happy. She is very dependable and loves animals. We appreciate you Brittany!! Thank you for being such an important part of the Pets-N-Pals team. Thank you for being such a great part of the Pets N Pals team Beth! We are so thankful for Beth’s knowledge, especially when it comes to reptile care. 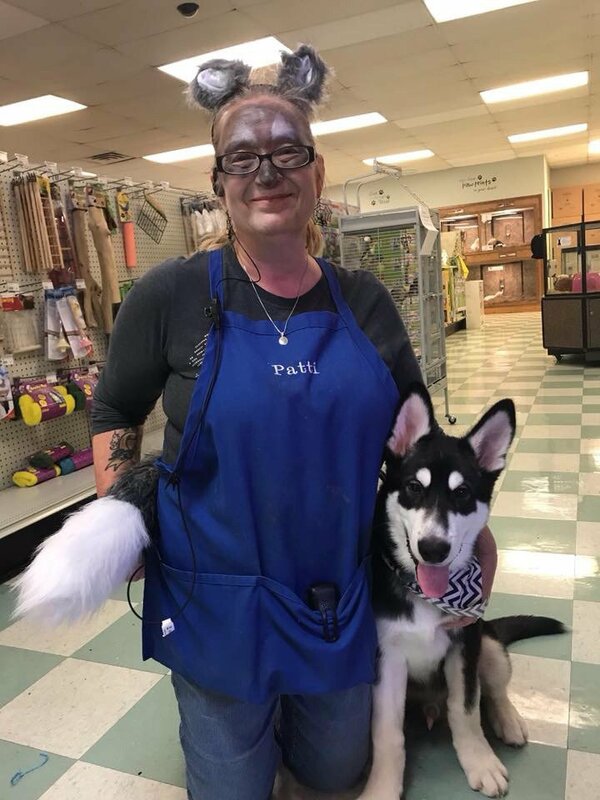 She is great with her customers and loves to be around the animals! Thank you for all you do Beth! Patti is the greatest joy to be around! 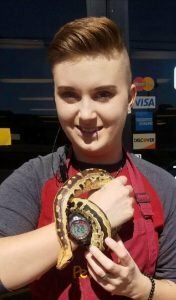 She is very knowledgeable reptiles and loves answering questions that customers have about them. Patti is such a kind hearted person and a blessing to Pets-N-Pals! Patti, thank you for all that you do. We appreciate you! 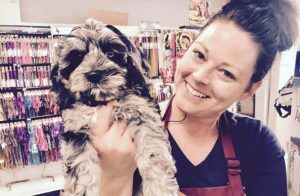 Holly is very passionate and dedicated to providing wonderful animal care and customer service. 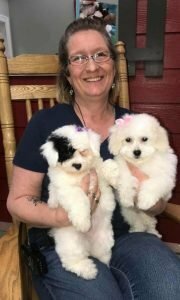 We are very blessed to have her on our team here at Pets N Pals. 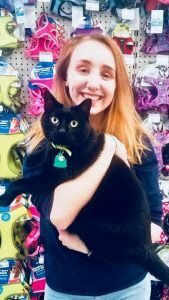 Holly is very knowledgeable about care for kittens and adult cats and it is no secret that she spoils Mr. Claws every day with love and treats!Thank you for everything you do for Pets N Pals, Holly! Tiffany is such a blessing to Pets-N-Pals! She has a big heart and always goes above and beyond for her customers. 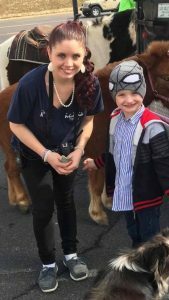 Tiffany and her sweet son love animals and enjoy field trips to the pet store! Thank you for being such a great part of our team Tiffany! We appreciate you so much! Tiana is a great team member! She loves to work with animals and is always glowing with happiness when she is around them! 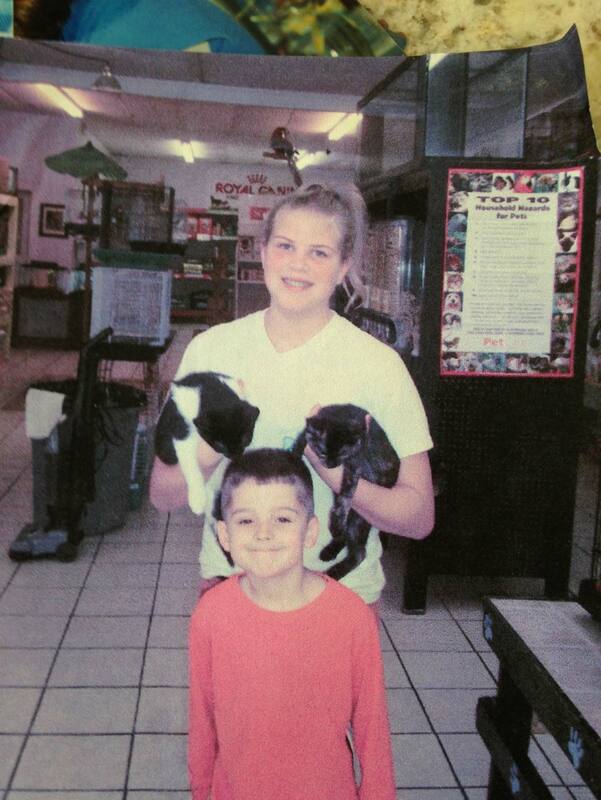 She enjoys matchmaking families with the best pet and loves to show children the animals when they visit the store. Tiana, thank you for being a part of our Pets-N-Pals family. We appreciate you! 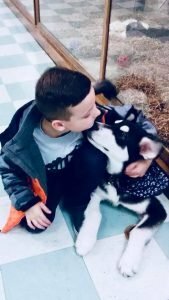 Kenly brings so much happiness to Pets-N-Pals! She is upbeat and joyful every day when she walks in the door. 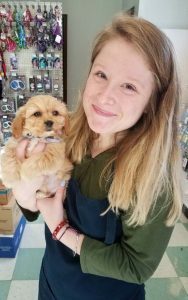 She always goes above and beyond for her customers and loves to match families with their perfect pet. Kenly, thank you for always being a rockstar! We appreciate you! Maddie is such a sweetheart! She is wonderful in the fish room and loves to help her customers add all of the right fish to their tanks. She delivers wonderful customer service! Maddie is always eager to learn more each day. We are so thankful for you Maddie! 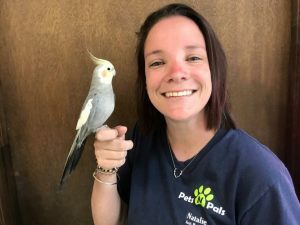 Kayla is a great team member and loves to work with the animals. 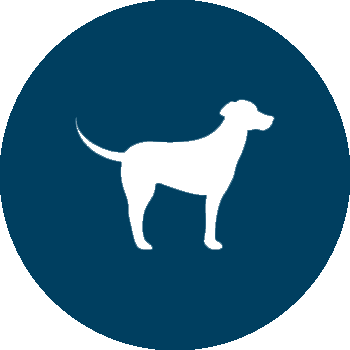 She is great at helping customers find everything they need for their companion animal. Thank you for joining our family Kayla!